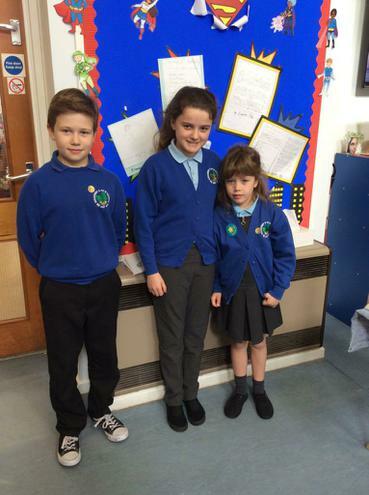 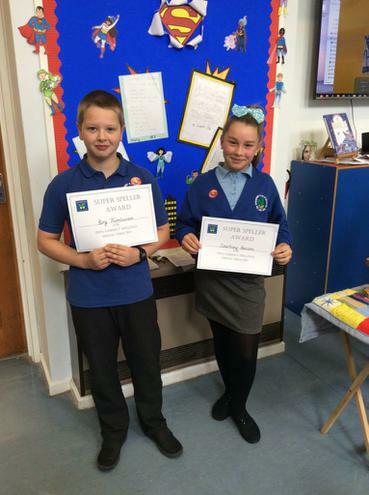 This week's star pupils and spellers of the week have been amazing. 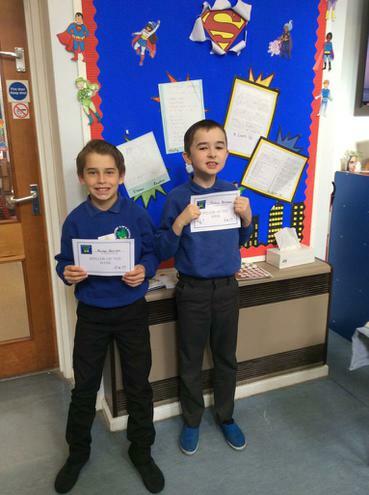 We are also delighted to share our spellers of the term with 100% ! 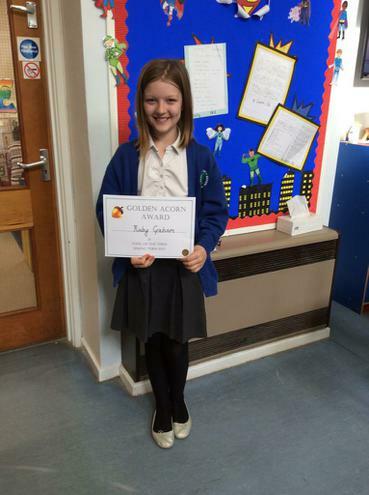 A very special well done to our star pupil of the term!